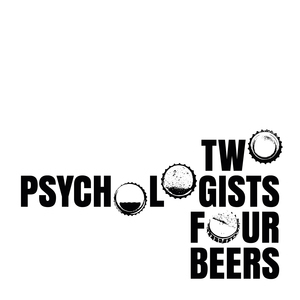 We found 1 episode of Two Psychologists Four Beers with the tag “goosebumps”. Yoel and Mickey welcome Northeastern University research scientist and science critic James Heathers to their show. Yoel, Mickey, and James discuss science reform and the need for robust science criticism.